The last couple of weeks have been stressful and after a long day of classes and interning, I want nothing more than a relaxing shower to cleanse away the day's worries to end the evening. When my makeup lemmings have somewhat died down, I am on a body care kick. Soaps, scrubs, lotions and any kind of pampering products are attracting my attention. 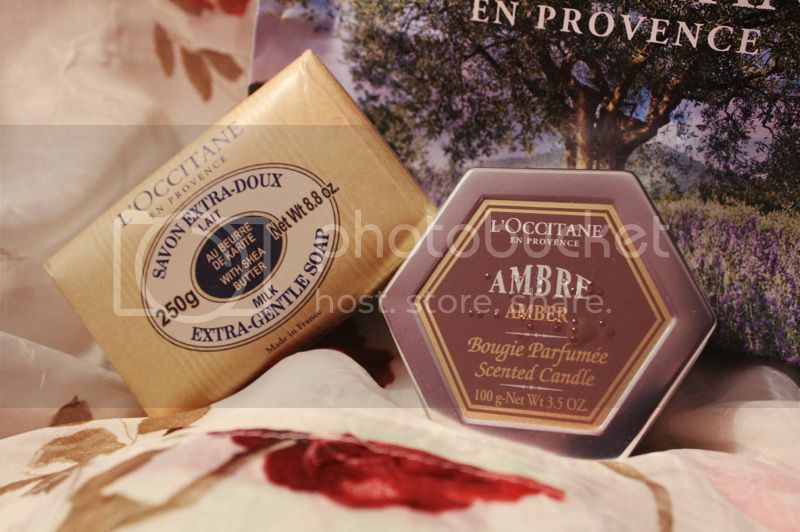 L'Occitane must have read my mind because they sent me a 20% off coupon and I was in need of some new play things. This was actually my first time purchasing L'Occitane products at an actual store. I have used several tubes of their famous hand cream (three to be exact and working on my fourth!) but two of the tubes were free from offers. This time I wanted to branch out and I knew I wanted a bar soap and a candle. I had never given bar soap a chance until I stumbled upon some free samples from Sabon. After using up the sliver of soap, I was hooked onto the simple luxury and couldn't get enough. There is something infinitely more appealing, intimate and calming about bar soap than shower gel. 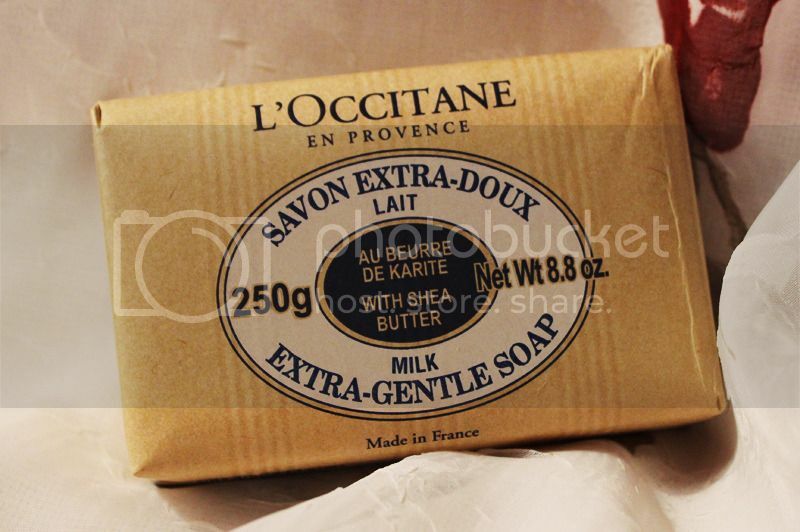 I finally used up the last of my Lush bar soaps last month and was relying on some Dove body wash until the L'Occitane Extra Gentle Milk Soap entered my life. I chose this soap as it seemed like a calming formula due to the shea butter and various oils included. The scent is light yet soothing; I absolutely love the smell. The lather is perfect, not too sudsy but enough to remove grime and oil. A little goes a long way and this huge bar will last me months. 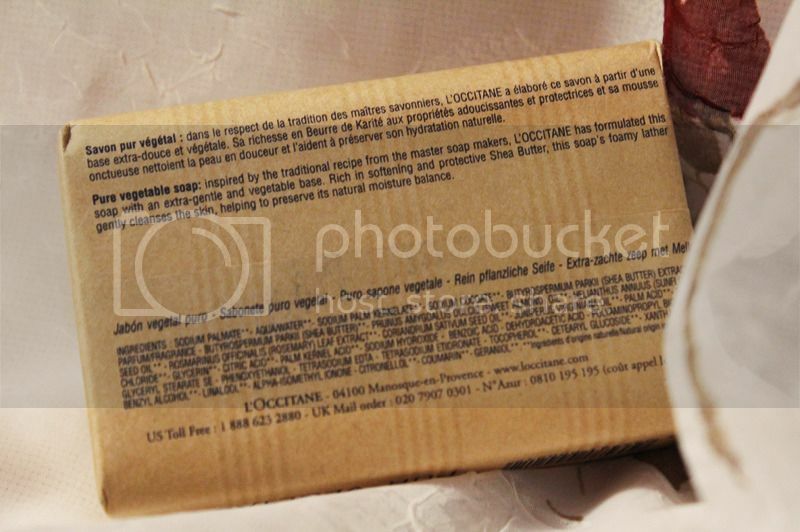 The soap is imprinted with the simple L'Occitane crest which is a nice touch. This product is extremely basic and no frills but I adore it and I wonder why anyone would want to use a shower gel after trying good old fashioned bar soap. When everyone and their mothers were running to Bath and Body Works and Yankee Candle to haul boatloads of home fragrances, I scoffed, thinking that candles were overrated and unnecessary. Well, looks like the hype got to me and I was lemming for a nice little candle to sit atop my vanity for decorative purposes. I thought it would be nice to have a candle to burn when I am having a pamper evening. 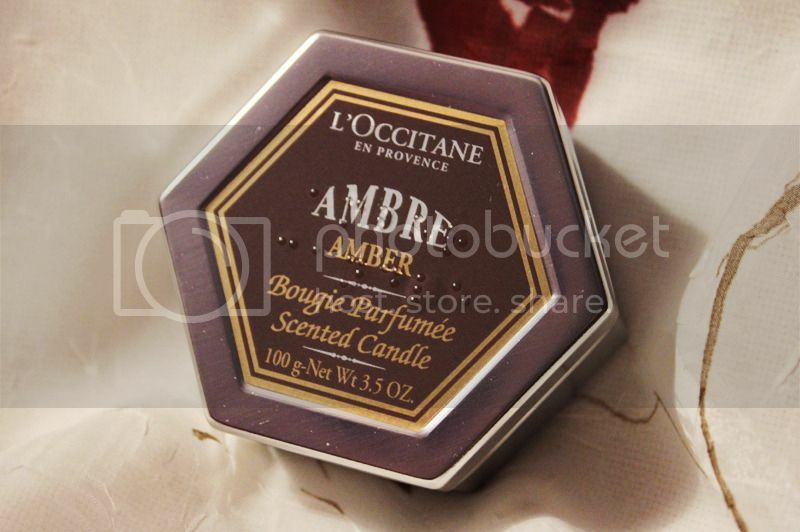 I chose the Amber scent as it smells warm and cozy, perfect for the coming winter. The scent is quite mature but not overwhelming. For the retail price of $19, this candle is... tiny. The 100 gram container will supposedly last about 20 hours but I have yet to know if that is true. 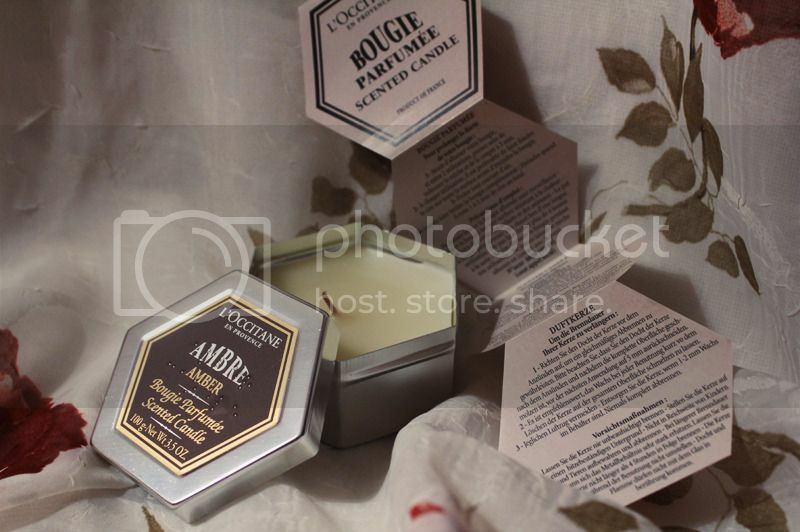 The size and packaging make this candle perfect for traveling though. 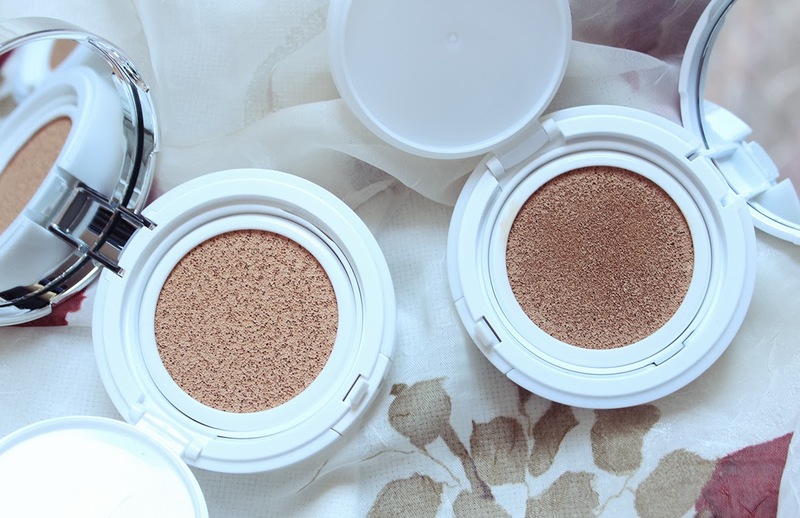 If you go on a lot of trips and want to bring a lightweight, compact candle that has a lid, this is perfect. This was definitely a splurge purchase but I love it all the same. Inside the tin there is an instructional insert which is fantastic for candle newbies like me. I think the tin will look lovely as a storage box for jewelry and small trinkets when the candle burns out. 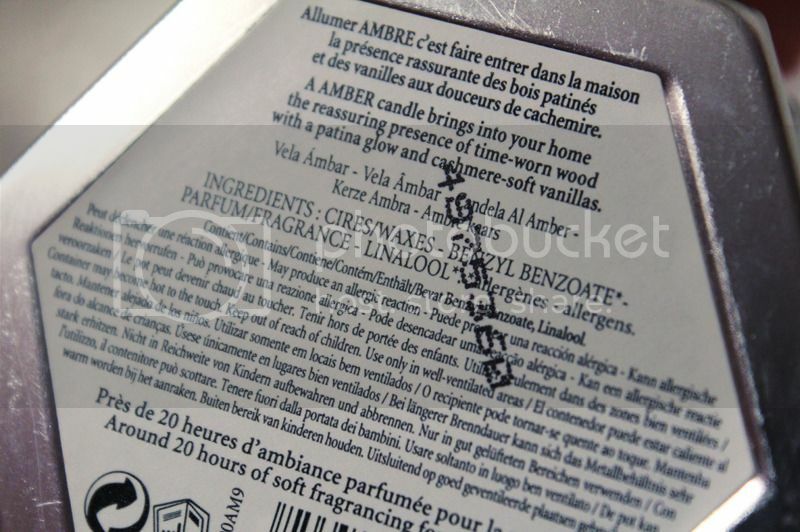 Will I purchase another L'Occitane candle? Probably not, but I'm happy with the one I have and am definitely interested in trying other brands. 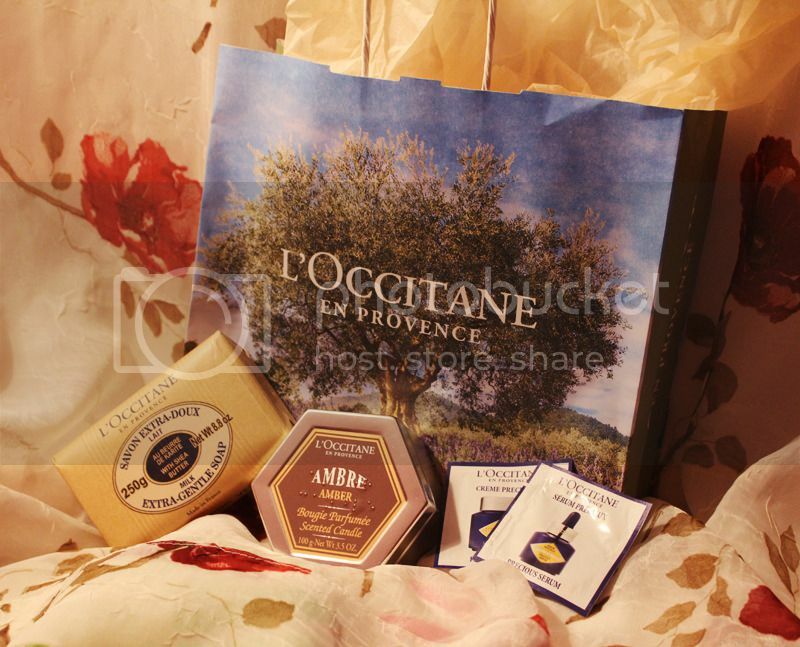 I had a lovely experience at L'Occitane and cannot wait for another excuse to visit again. The sales people were incredibly nice and helpful. 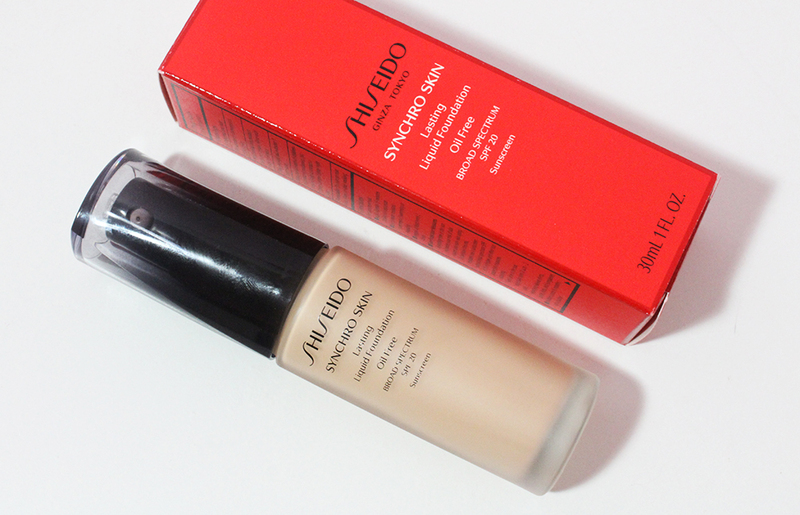 The lady who helped me check out threw in some skincare samples which I'm always happy to test out. The interior decor of the shop is beautiful and very well thought out. I went to the Flatiron flagship store and at the front of the boutique there is a harp where a lady was performing. 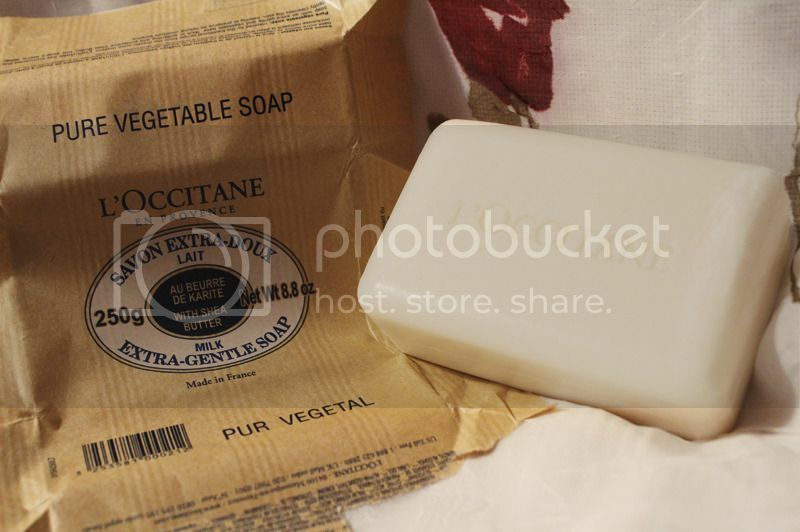 If you're looking for a truly luxurious pamper session, head to L'Occitane and take a few whiffs. I know I'm saving my pennies so I can explore more of the brand and their products in the future.